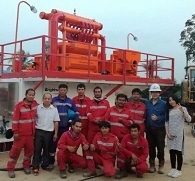 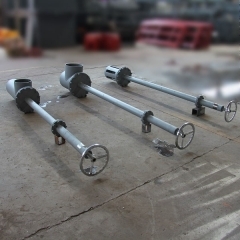 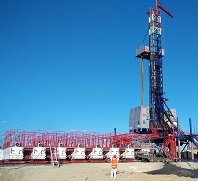 Subsea Valve is the mud control equipment installed in the inside of mud tanks or water tanks. 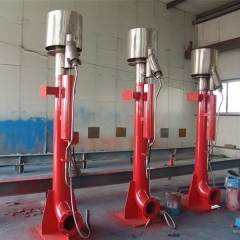 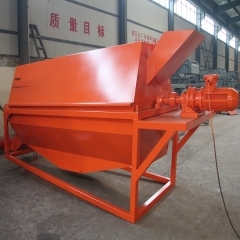 It is used to import mud or liquid phase and prevent different nature of mud or liquid in both side of mud tank to mix with each other. 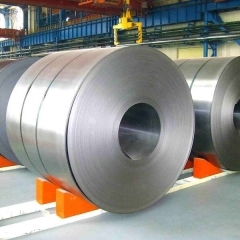 Hot Rolled Steel Coil are mainly used in Construction of Bridges, Highway Construction and Other Engineering construction.